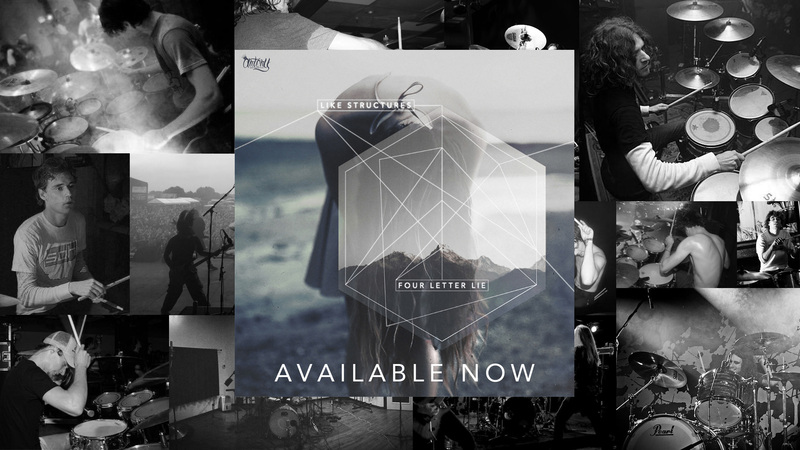 Four Letter Lie Like Structures EP OUT NOW!! The new Four Letter Lie LIKE STRUCTURES EP is finally out! It’s been an insane couple of years in and out of making this stuff and it certainly brought new learning experiences which I always hope to encounter when making music.